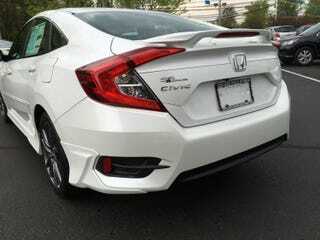 Just remember that the current gen Civic’s spoiler looks like this. Stunning. I think. Civic hatch, please!